It's still just a concept with no engine and interior. 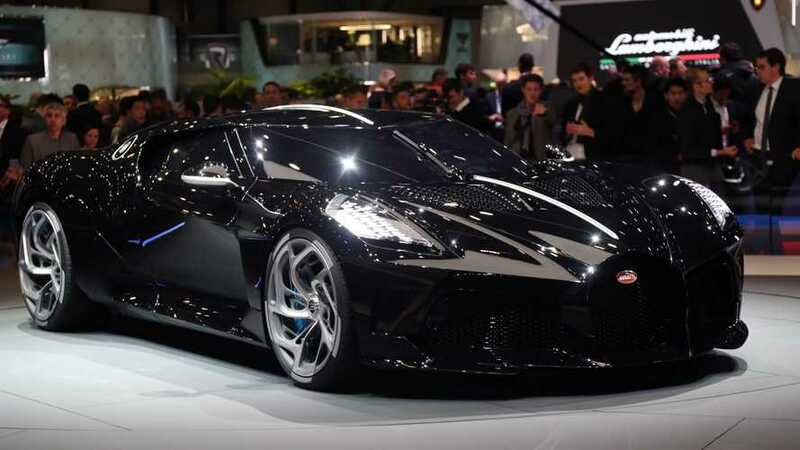 Remember when we saw the one-off Bugatti La Voiture Noire leaving the Geneva Motor Show floor earlier this week? Did you find something weird about the car – no engine sound and brake calipers rotating with the wheels (check the video below at the 2:10-minute mark)? Well, there’s a pretty good explanation for that. 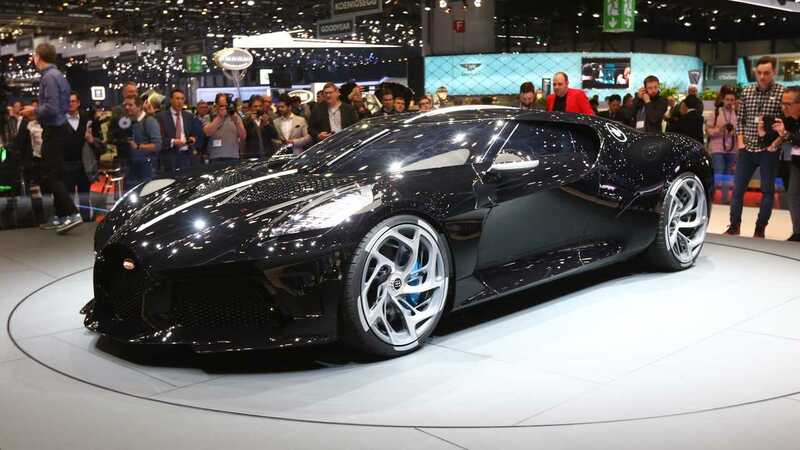 Our colleagues at Carscoops were eager to learn more about the $18.68-million supercar from France and contacted Tim Bravo, Bugatti’s Head of Communications, to ask for more details. He confirmed the car that was displayed at the Swiss event is far from being a functional vehicle and is still just a concept. Bravo also confirmed something we had a strong feeling about. The blacked out windows hinted the interior is unfinished and only features enough inside to allow someone to drive it out of the Palexpo center. “The car in Geneva also didn’t have an interior design yet,” Bugatti’s PR guru told Carscoops. Simply put, what we saw in Geneva was just a rolling display shell with an electric motor and a small package of batteries so that Bugatti employees could drive it in and out of the show on its own power. The concept will morph into a street-legal vehicle in the next 24 to 30 months when it will receive a complete interior and the company’s 8.0-liter quad-turbo W16 engine with 1,500 horsepower (1,103 kilowatts) and 1,180 pound-feet (1,600 Newton-meters) of torque. At this point, we don’t know whether Bugatti has plans to display the La Voiture Noire at other automotive shows around the world but it will be interesting to follow the development of the supercar. Hopefully, we’ll have the chance to see its cabin layout soon.